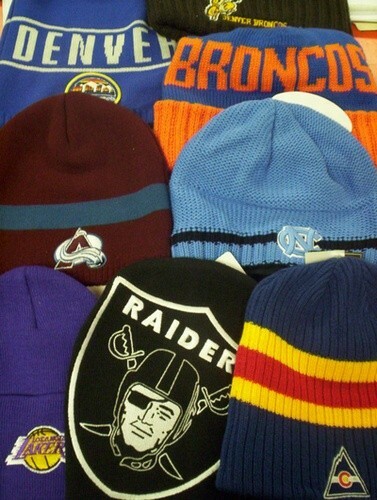 We recently got in a large selection of knit caps featuring many teams. We have various styles to choose from, ranging from throwback to current logos. 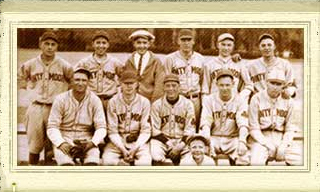 We carry most teams from the MLB, NFL, NCAA, and certain NBA. Ranging from $12-$25, these are a great way to show your team spirit while keeping warm! Call if you have any questions.